“The cities of Europe are getting quieter, but Istanbul just keeps getting noisier,” says Görgün Taner, general director of the Istanbul Foundation for Culture and Arts. The city’s emergence as a travel destination, especially for a long weekend, has much to do with Turkey’s own transformation from economic disaster zone to booming regional powerhouse. The opening of the modern art museum – a converted customs store on the European bank of the Bosphorus – is also both cause and effect. 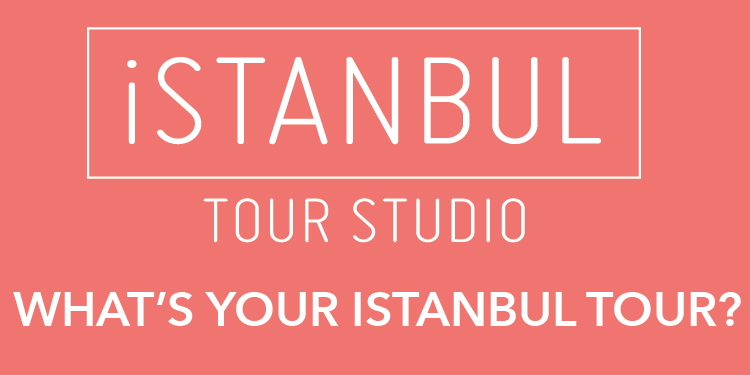 Some city residents date Istanbul’s new-found global status to the growing popularity of the Istanbul Biennale, perhaps the central event at the museum and the latest manifestation of which opens in September.